TextShot is designed to group SMS and iMessages, using a similar look and feel to our popular “MailShot” group email app. You can create groups from your contacts, from address book groups, or using a contact checklist. You can choose mobile numbers or email addresses (for iMessages) from those contacts, or enter new ones manually. A big difference from MailShot is that messages are sent from within the app, as it is not possible to create “group contacts” for messages in the way we do for MailShot. You send a message by selecting a group and (optionally) a text message, then tapping the TextShot logo to send. You can find a walkthrough on using TextShot for the first time in our User Guide. On iPhone, if there is a switch for “Group Messaging” on the Messages page of the Settings app, be sure to turn it off. If not, please turn off the switch marked”MMS Messaging”. This will avoid problems in sending to groups of 10 or more contacts. Some recipients received a blank or non-readable text, or didn’t receive it. Why do some groups or contacts appear in red? How do I exclude someone temporarily from a group? Why does one of my groups appear as “Groupname (x of y)” ? How do I enter text directly (instead of using a preset? How large can my group be? I cant see all my phone numbers. Can I share groups between devices? How do I duplicate groups? Where can I learn more about how iMessage and SMS work? What is the difference between the two versions of TextShot? iOS will request your permission before any app can access your personal information, such as contacts or photos stored on your device. You can enable Contacts access from the “Privacy” section at the top of the “TextShot” page in the Settings app. A shortcut for this is provided from the Support button in TextShot. NOTE: your data is never sent to us, everything happens entirely on your device. iMessages can be sent from iPhone, iPad and iPod touch, but only iPhone has the necessary hardware to send SMS messages. Disable the “MMS Messaging” option on the Messages page of the Settings app, so that SMS is used instead. If you have a problem, we suggest you start with small groups, and then try larger groups. Try sending an SMS to a single contact, directly from Messages. If you are unable to do that successfully then you have a problem with the SMS configuration on your device, and will need to contact Apple for assistance. If any contact in your group has an iOS device with iMessage, the Messages app may attempt to send to the entire group as an iMessage and those without iOS may not receive it. Disable “MMS Messaging” (as described above) to prevent this. I can’t send to groups of more than 10 contacts. Your carrier enforces limits on how large MMS groups can be. Go to the “Messages” section of the Settings app on your device and look for a switch marked “Group Messaging”. If it appears there, turn it off. If there is no switch there marked “Group Messaging”, turn “MMS Messaging” off instead. If anyone in the group replies, everyone in the group receives it. To avoid this happening, go to the “Messages” section of the Settings app on your device, and disable the switch for “Group Messaging”. Some recipients received a blank or non-readable text, or didn’t receive it at all. If your recipient has an older device, and your message contains an character that it cannot display (which may include language accents) it may refuse to display all or part of the message. If you have this issue, stick to letters a-z , digits and punctuation when sending to less-capable devices. A contact will be highlighted in red when it’s details cannot be found in your address book, this is to bring changes to your attention so you can update the group if you wish. If a group contains a red contact, that group will also appear in red on the groups page. You can temporarily exclude a contact from a group by clearing the checkmark against their name, on the page that lists the members of the group. This is very useful for managing a group that often changes, such as a sports team or music or drama group. The circle and checkmark icons on the bottom bar, clear or set all the checkmarks. A number is usually shown after each group name on the Groups page, showing how many contacts it contains. For example, a group of 6 would appear as “Groupname (6)”. If only some of the contacts are selected (using the checkmark system) then it will be shown as “Groupname (4 of 6)”, to show that that only 4 contacts from the 6 will be included when you send a group message. Simply tap “X” on the “text” line on the title page. Now no text will be inserted when you create a message. If you are using SMS this is limited by your device and carrier, rather than the app. In theory you should be able to send to groups of 100 or more, unless your carrier limits this. If you are using MMS the limits are much lower, see the article above on this. By default, only numbers labelled as Mobile or iPhone in your contacts will appear on the contact page. You can toggle the display of phone numbers with other labels using the landline-shaped button on the bottom menu bar. That button is lit when all numbers will be displayed. Email addresses are not displayed by default on iPhone (as it is best to use a mobile number when you have it), but it may sometimes be useful to identify a contact with iMessage. Display of email addresses on the “contact details” or “add from checklist screens” is toggled using the envelope-shaped button in the bottom menu bar. That button is lit when emails will be displayed. 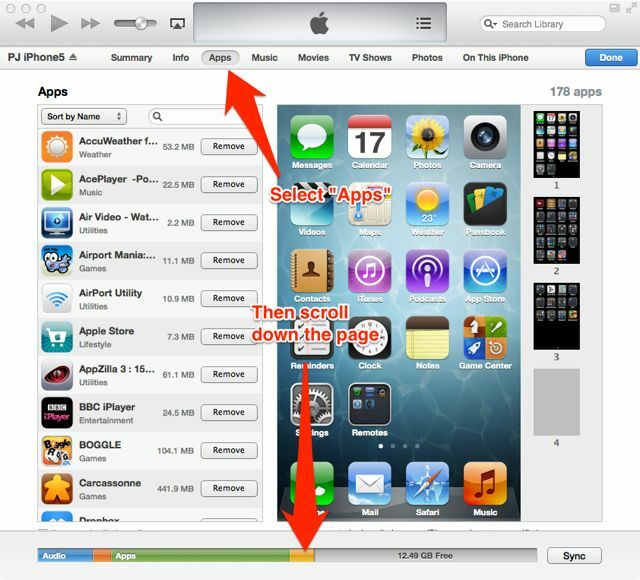 On iPhone this button will reset whenever you change screens. If you would prefer that this did not happen, an option is provided on the “TextShot” page of the Settings app on your device to disable this behaviour. Now its just a matter of reversing the process to copy the files to your second device. Drag the files you previously saved into the window for the new device. You can duplicate a group from the page that lists your groups- just tap “edit” on the top menu bar, then drag the group you want to copy onto the red bar at the bottom of the list. This will create a duplicate. In both cases, you confirm the change by tapping “Delete”. Apple’s support website has more information on iMessage. A useful tip is that a message appears in a green bubble when it was sent using SMS (or MMS) and in blue when it was sent using the iMessage service. TIP If a message sent with iMessage fails to arrive successfully within five minutes or so, devices that can send SMS will attempt to resend it using SMS. TextShot Lite is free to try, and will send to two groups of up to four contacts, with two different message presets. 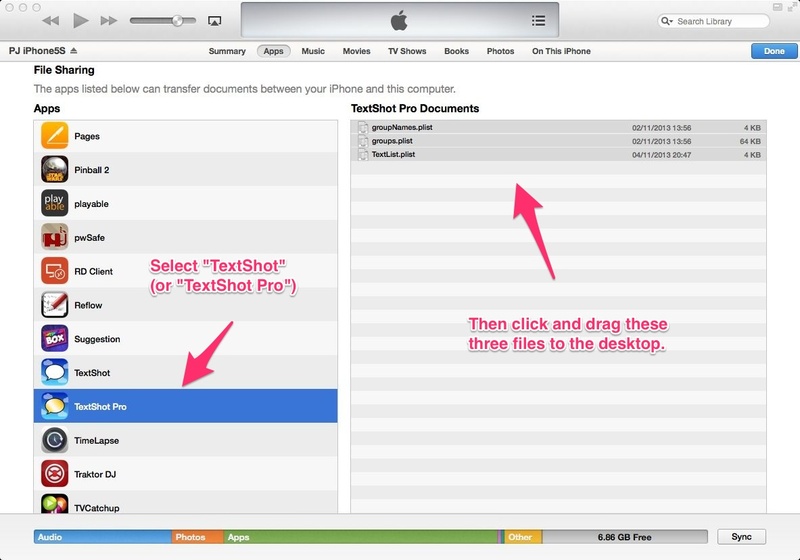 You can upgrade the free version of TextShot with an easy in-app purchase to remove these restrictions. TextShot Pro is not restricted in number or size of groups, and number of text message presets. NOTE: These two apps are considered as separate purchases on the App Store. Please be careful not to purchase both, or the App Store will charge you twice. I’m currently using a 4S iphone with ios 7. I’m unable to edit a group by adding additional contacts or to go back and edit my text. When I’m on the “Select group” page and select the group, it simply takes me back to the home page. There is no menu bar on the bottom other that “Create a new group” and for the text I can only create a new preset. Do I have to begin again each time? Tapping on a group name on that page will select it for use. If you want to change who is in a group, just tap the “i” button next to its name. Just installed on my iphone 6 and discovered that when I hit the button for creating a new group, I immediately receive a message that I should insert a name, although I’m not given a opportunity to do so. Peter replied that I should delete the app and re-install, which I did, without results. Have enjoyed Mailshot and thought that this app would work as well, but it doesn’t. Need some help. For anyone with a similar problem- are you using a Bluetooth keyboard? If so, tap the enter key when you have finished entering your group name. I am adding new names to an existing list and want them to arrange alphabetically which makes checking later on for omissions much easier. Any way to do this? Sure, just tap edit in the top right corner. Now you can tap “Sort” to order them alphabetically, or move them into position with the grey drag bars. Running IOS latest. Can not add attachments such as photo etc to message????? Yes, Apple introduced a bug whereby NO app can add photos or attachments to a text (Probably when they were adding the new messaging features in iOS 10). I have reported this as a bug to them, here’s hoping they fix it in iOS 11. 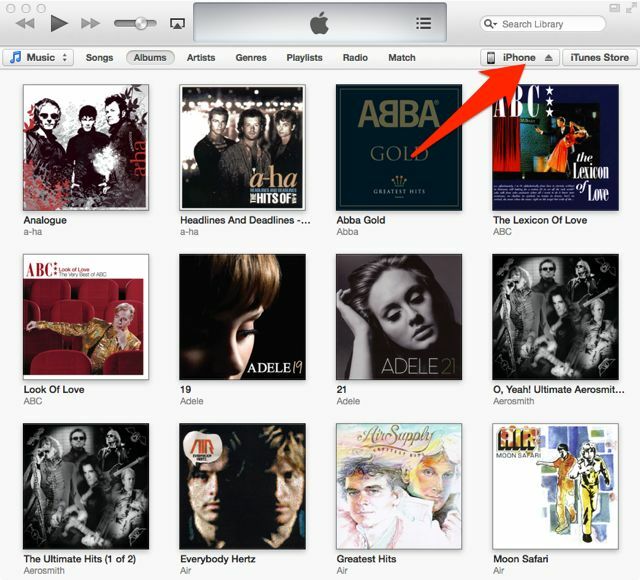 Please add your voice to the people requesting that this be changed back, by saying the same to Apple. Who at Apple do I make a request for fixing this problem?